Meet Cotton! This lovely gal is easy-going and sweet. While she doesn’t mind being brushed, she much prefers being pet and getting her head scratched. Cotton would do very well in a home with other mild-mannered cats, or as a single pet. 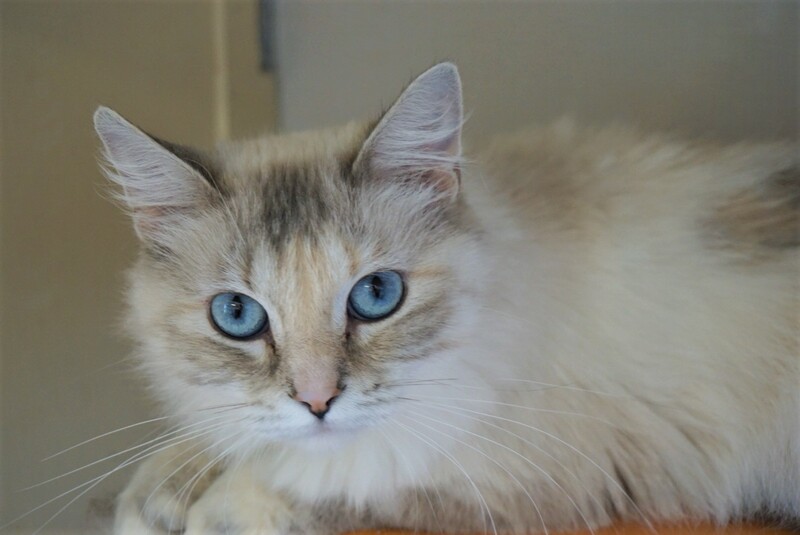 If you would like to meet this beautiful girl, you can visit Cotton at Pet Valu on Meadowood, during regular store hours.